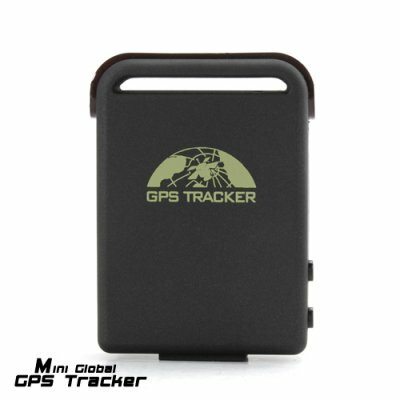 Successfully Added Mini Global GPS Tracker to your Shopping Cart. Surveillance: Secretly put it with a person, or his belonging, and you can monitoring where they are going. It comes with a magnetic back cover to attach itself to any steel object, consciously or "unconsciously"! Please check that the local cell network matches the product's GSM standard. on 2011-09-03 17:33:11 Perfect device! I orderd this device Wednesday and now, on Sathurday I'm full testing it. And its working perfect. Unbelievable how such a small device have such performance in it! Thank you for the fast delivery and the perfect device! I bought this unit in April/2011, because I really enjoyed incredible precision, I would advise that you are looking for GPS, good and cheap, I recommend this unit. on 2011-08-06 07:54:01 Fast Shipping ! on 2011-03-07 03:51:14 Works perfect! Extremely accurate! Very good portble tracking system!